A new year signals the start of our 2018 exhibitions calendar, beginning at SPIE Photonics West (Stand 3023), one of the world’s largest photonics technologies events, consisting of a total of three conferences and two exhibitions! The conferences and exhibitions are attended by thousands every year including scientists, engineers and executives. With the exhibition promising to be bigger and better than ever before with more booths and more products than last year! Our Principal Fiber Laser Engineer Paulo Almeida will be presenting at Photonics West LASE 2018 Conference discussing Pulsed Fiber Lasers with Spatial and Temporal Control. Abstract: We report on a novel approach to switch optical beam profile in fiber laser using a short piece of specialty passive fiber. The switching mechanism relies on selective wavelength resonance between the core and high index surrounding rings in the fiber. Beam switching at 265 kHz from a Gaussian beam shape to a flat-top beam with a ring with corresponding M2 from 1.4 to 3.5 is demonstrated in a modified industrial pulsed fiber laser. This presentation will be held on Wednesday 31st January (8:00-9:50). If you are interested in attending be sure to register for the event. Or to find out more, click here! 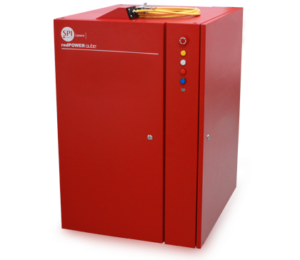 We will be presenting our latest range of Pulsed and CW Fiber Lasers at Photonics West, including our redPOWER QUBE 6kW, designed for continuous, reliable performance with output Fibers of 50μm and 100μm producing M2 values of 6.5 and 15 respectively. As well as our high power products we will also be exhibiting our market leading redENERGY product range, which offers users unrivalled versatility and flexibility. To demonstrate the true capabilities of our Fiber Lasers we will be displaying a range of application samples and show pieces, all made with SPI Fiber Lasers showing the versatility, flexibility and power of our product range. 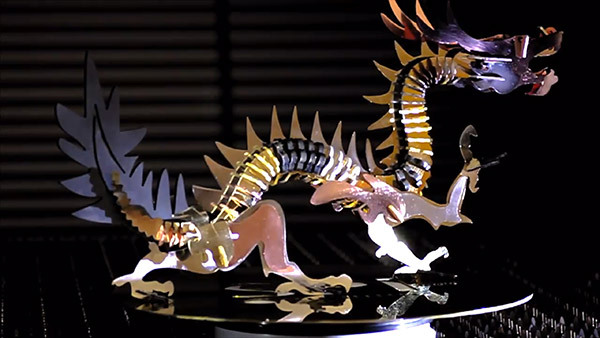 On display will be our famous Dragon and Eagle show pieces created from a range of metals cut by our high power industrial CW Fiber Lasers. Furthermore, if you are interested in welding applications then our range of dissimilar welding samples and our brand new thicker section welding samples (all created with our latest redENERGY G4, the 200W EP-Z laser) will also be on stand. 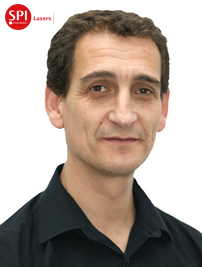 This years Photonics West will be Dr. Mark Greenwood’s first exhibition as SPI Lasers Chief Executive Officer. View the full press release here! See them on Stand #3023!